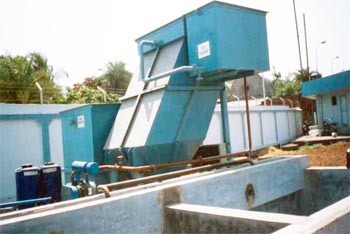 The liquid waste generated by a manufacturing/services unit is called as waste water or effluent. The same cannot be discharge without any treatment as it pollutes the water body/soil/groundwater/air.The discharge of effluent is controlled by the existing environmental legislation. The waste water can be treated using physical/chemical/bioremediation techniques..
Konark designs, executes and maintains such plants to suit various needs to different industries. Water being a scarce resource, reclaiming & recycling is the need of the hour, Konark specialises in reclamation & recycling of water for various processes in industries, gardening, etc. All the plants designed executed and operated by Konark are successfully serving the industry.